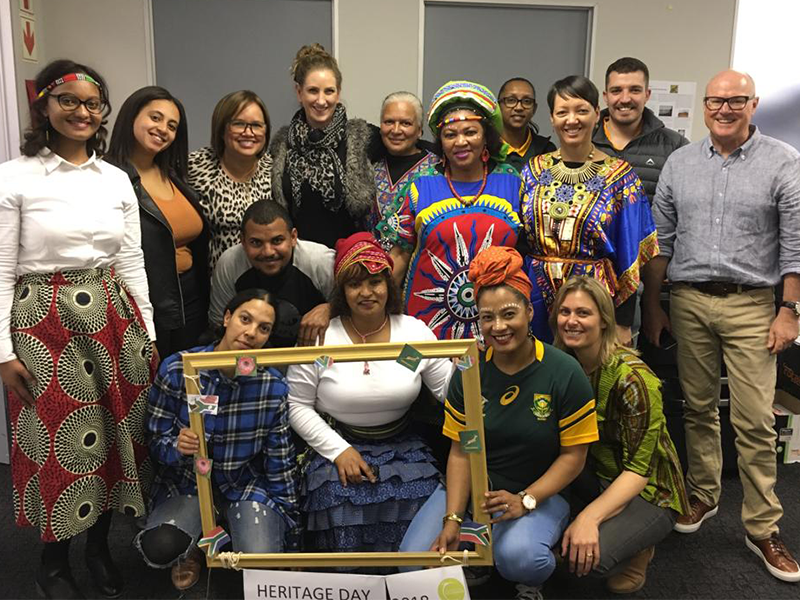 In keeping with the spirit of diversity and unity that is synonymous with this annual celebration, the C3 Foods team donned their rainbow colours, Madiba shirts and green’s-and-gold’s in honour of National Heritage Day 2018. 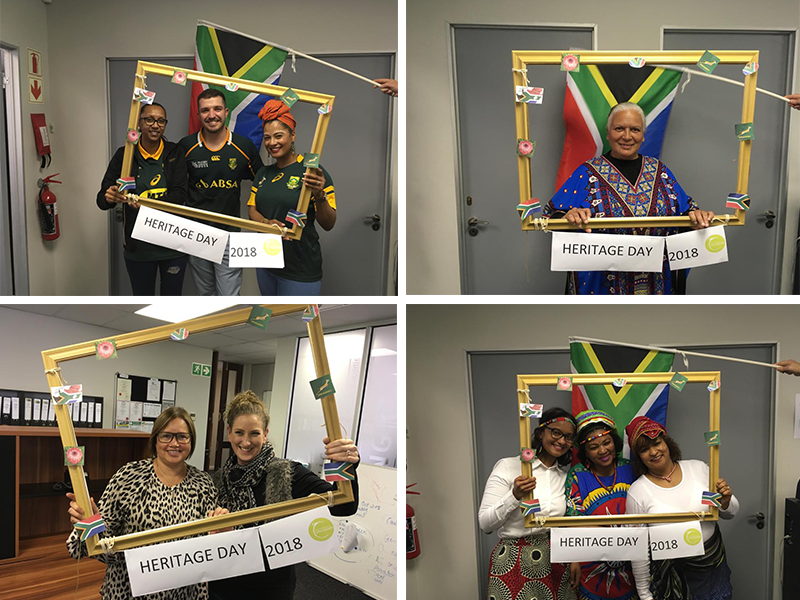 Also commonly referred to as “Braai Day” in SA (and for good reason), all South Africans are encouraged to celebrate their rich cultural heritage and what it truly means to be South African. What better way to do this than by partaking in our commonly favoured national pastime…the braai! 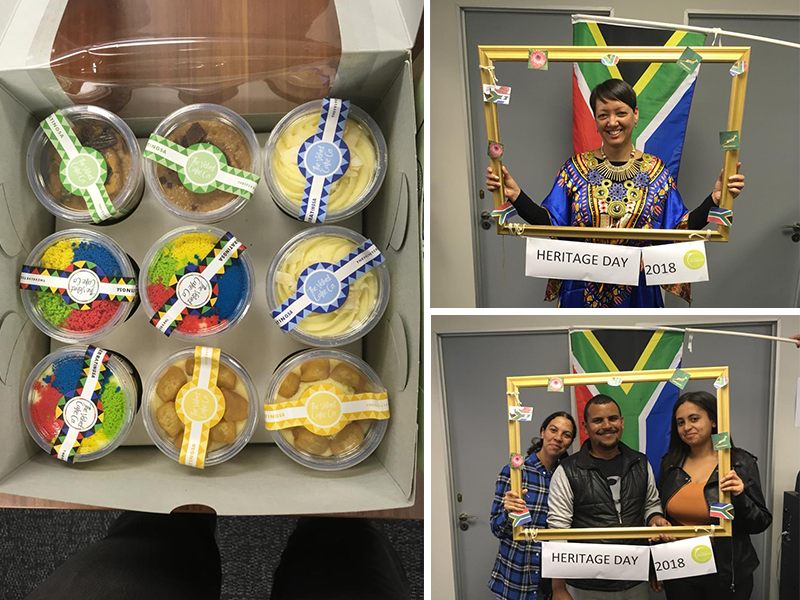 Local is certainly lekker in our rainbow nation!